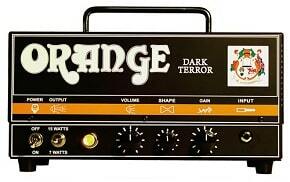 Storming into the New Year, Orange Amps are giving their range of guitar amps a boost with the launch of the new Thunder 30 combo and head. 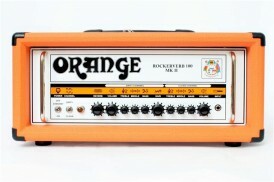 This replaces the Rocker 30 and will roar into the shops spring 2010. 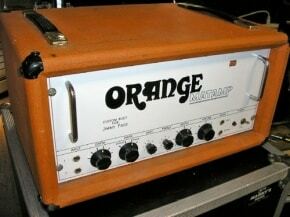 The Orange Thunder 30 is an all valve class A 30 watt, twin channel amplifier, powered by four EL84 power valves (two more than the Rocker 30). 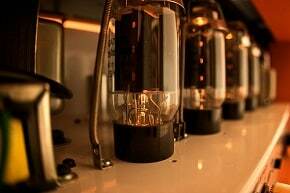 It will be available in head and 1 X 12 configurations and includes an F/X loop (not featured on the Rocker 30) and the 1×12 is front loaded. Turns out just one Led Zeppelin fan had the means — or perhaps the inclination — to buy one of the coolest pieces of Led Zep-associated memorabilia to surface in some time. 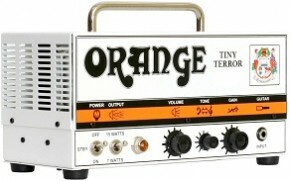 You can feel the rumble, tremor and quake… but when you see the size of the new Orange Terror Bass you will find it hard to believe the sound that comes from this diminutive amp. 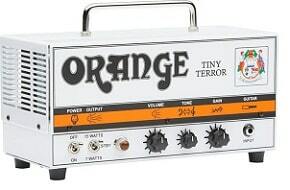 Punching well above its weight, the new amp joins the famed ‘Orange Terror’ family, which has won the hearts of guitarists the world over.